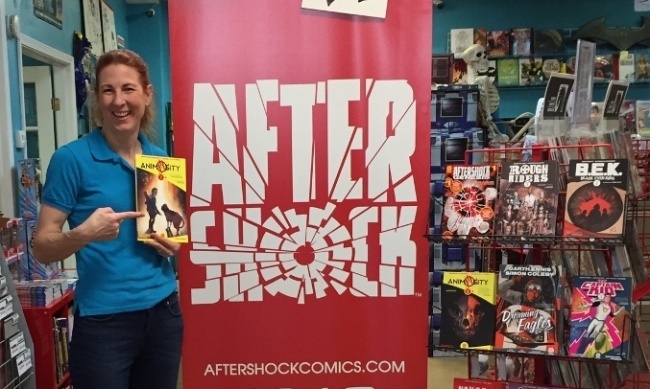 Jen King of Space Cadets Collection Collection in Oak Ridge North, Texas sent Jim McLauchlin the following email regarding his quest for a copy of Fu Jitsu #1 from AfterShock Comics (see "The Direct Market Problem (and Some Solutions)"). I'll address the two main points, as I see them. We used to order single comics for our customers through Diamond to arrive with our weekly new comic order. This put the comic at 2 weeks away from being in our customers hands. Instead, we now keep track of all of the graphic novels we sell from Monday noon to next Monday at noon and all of the special orders for that week and make a direct order on Monday for all of those items, which then arrive Wednesday to us in time for most customers to be able to pick up the item with their pull boxes. It also insures that on Wednesday that our graphic novels have every title present for our customers. The most delay that the customer experiences is if they come Monday right after we click "send" on the direct order, then it goes on the next week's order to arrive that next Wednesday. 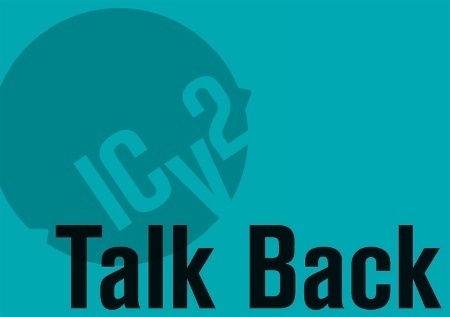 We have found that our customers are much happier now that the turnaround is for an exact date instead of a roughly "two weeks" time quote and we also are much happier to be able to serve them quickly in this way. The second issue: not being able to find Jai's amazing book at your local store. We decided long ago to order the first issue of most every independent comic company so that they have a chance at success. We have roughly 400 front facing titles on our new comics racks and so have to be a little selective in the titles of a company that we can support. We have found so many gems this way. Scout Comics, Vault Comics, Albatross, Alterna, Black Mask, and the aforementioned Aftershock. These books all deserve a first look but we understand that not every retailer has the space or the clientele for every title. They have to be smart about their purchase dollars, and I applaud them for knowing their customers well and their tastes. Because we spend a lot of time reading and reviewing the books beforehand (thanks, Jai! ), it greatly helps us to chose to buy a new title. In the instance of Fu Jitsu, we ordered quite a few and put it on our focus end-cap which highlights 6 new titles for the week which are 100% returnable. This kind of backing of an independent book gives the customer confidence to buy a copy on our recommendation and therefore is much more likely to become a title that is added to pull-boxes the next week. All of this being said: we have plenty of copies of Fu Jitsu for our customers to enjoy. 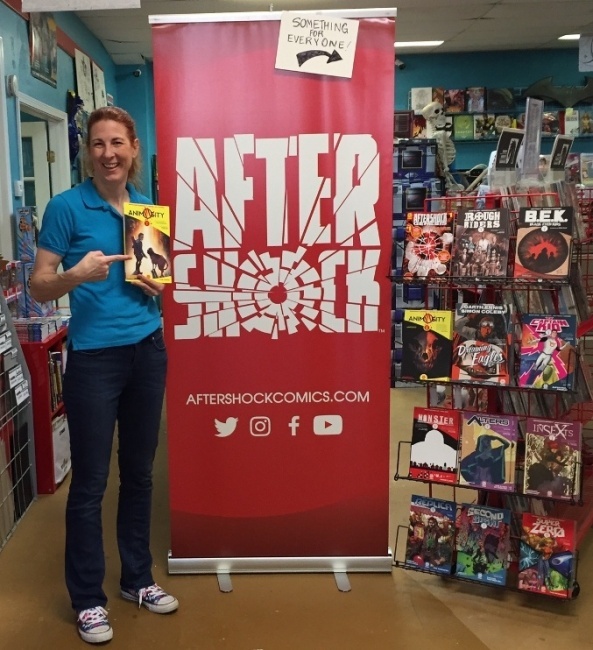 This is a picture that I took yesterday at our store using the banner that Joe Pruett (CCO Aftershock) gave us after his visit this last weekend featuring the graphic novels that we have in stock for Aftershock.